You want to hide your contact list? You want to make it Private to visible only to yourself? 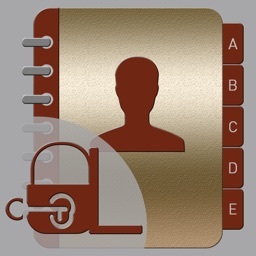 Yes then just use this awesome feature Lock application that will lock the contact you add. 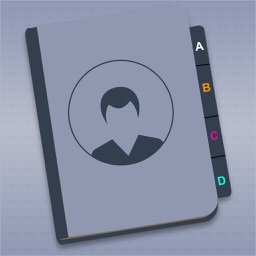 Protect and store your private contacts, but favorite ones. 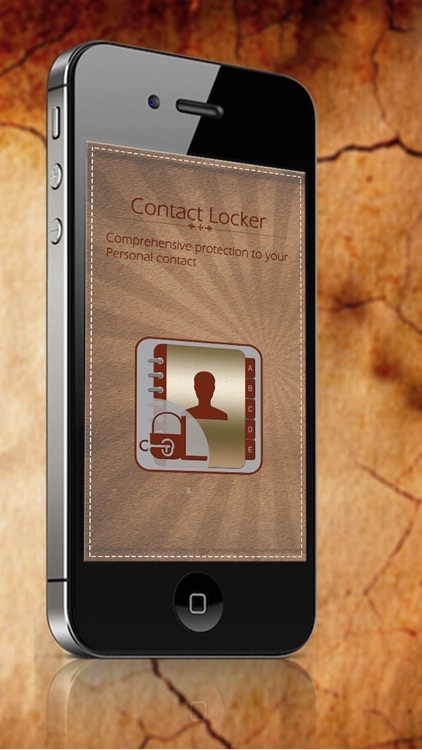 It is revolutionary Contact Locker with simple, clean, well designed and clear interface. 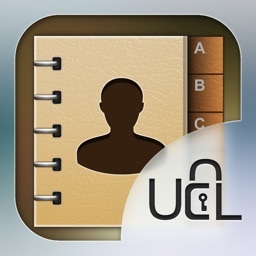 You can convert any of your contacts to locked contact, and set password, locked contacts are invisible in system contacts, and they will be only accessible in the application Contact Locker. 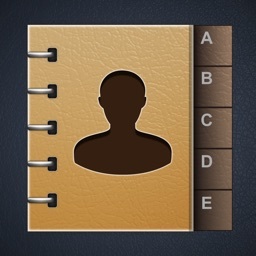 Contact Locker application is a fully universal app with native support for iPhone and iPad. 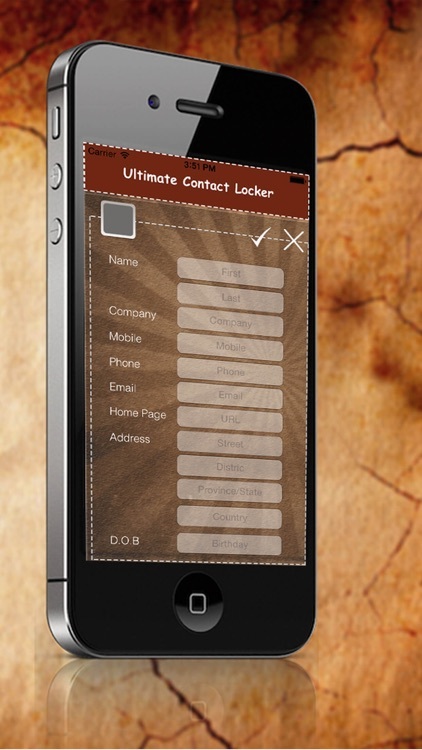 This Contact locker requires no payment/registration process just hit download & use it today. 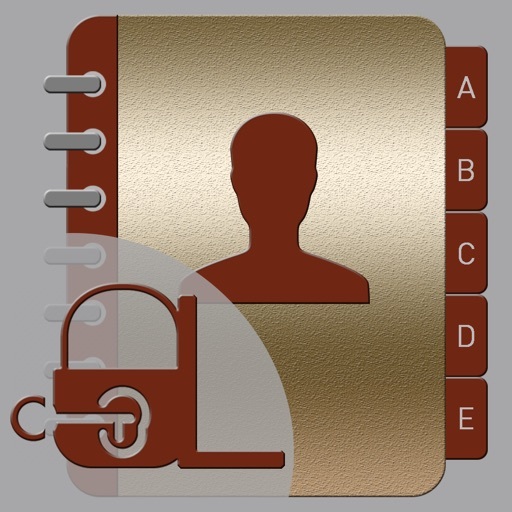 Secure the private contact/make a secure list for your contact/make a protected space in your device. 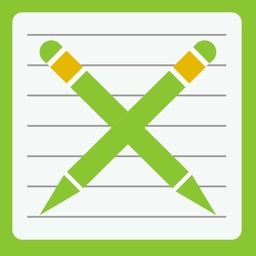 this great App contains the following features that are as follows. - Switch to other app using panic wrap option. - Shake/unshaken the screen in order to lock or unlock the contact list. 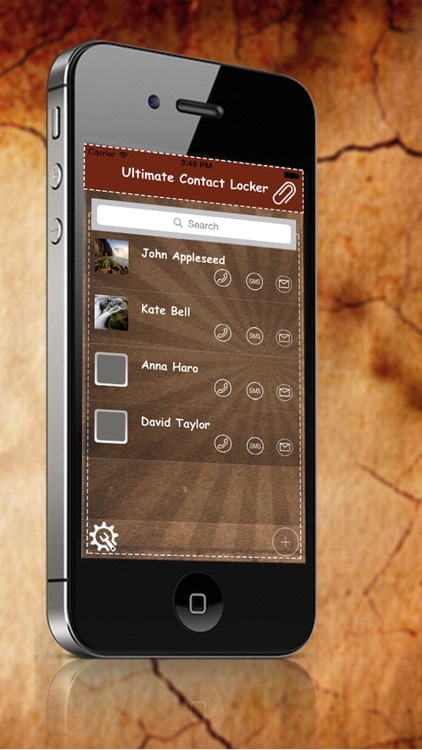 Use this Contact locker totally free of cast/secure the contact/make invisible to the others. This is one of the best lockers for the contact. If you find any queries/suggestions/complaint regarding this Contact locker feel free to ask.